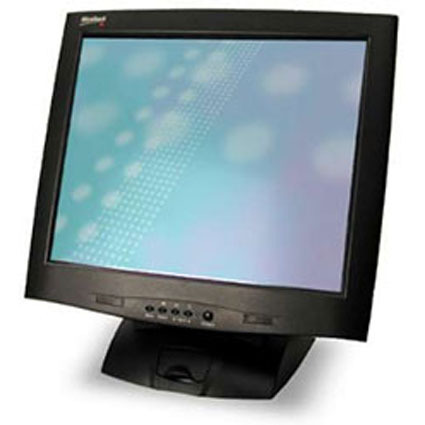 The MicroTouch M170 LCD touchscreen monitor from 3M was designed to be different. The result of extensive customer research, innovative industrial design, and years of touch technology expertise, the M170 monitor´s unique mechanical and technological features offer premium performance for a wide-range of implementations including: retail, light industrial, point-of-sale (POS), point-of-service and hospitality. Dimensions (W x D x H): 15.9" x 9.7" x 16.3"